This is a deep blue with teal accents and lots of holographic highlights. 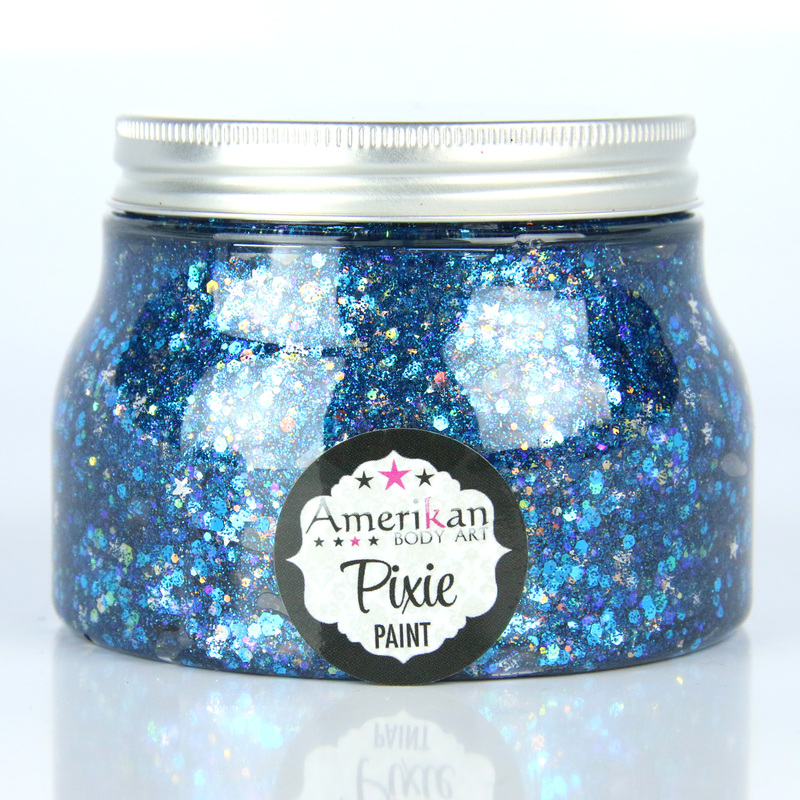 We recently changed the blend to include large sized flakes of Midnight Blue glitter rather than our "fine" midnight blue glitter. Everyone is loving the updated blend.